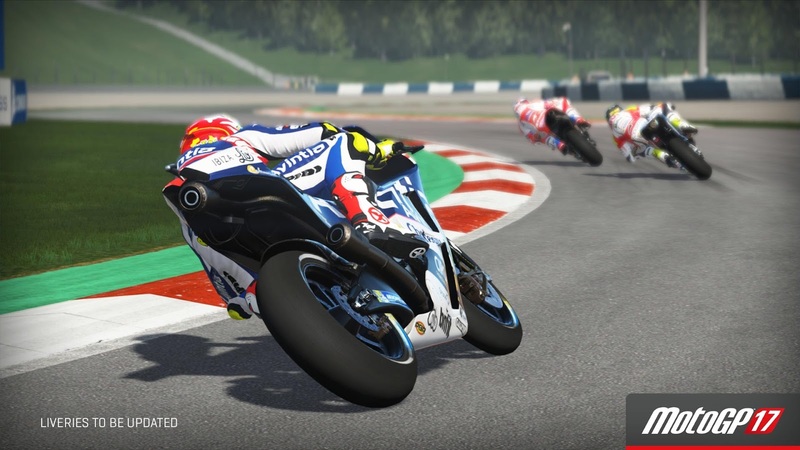 We are happy to announce MotoGP 17, the videogame dedicated to the 2017 world championship season. The game will be available in North America from the 11th of July 2017 exclusively on GameStop. 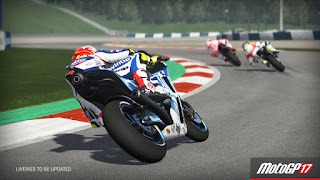 The 2017 edition of the official MotoGP videogame brings all the adrenaline and need for speed of the new motorbike world champion with it.The title will include all the 2017 riders, teams and tracks; the new rules and the Red Bull Rookies Cup championship. This edition will reach 60 FPS for the first time, guaranteeing unprecedented performance and extreme enjoyability for you!